Keith is playing in Gallneukirchen again at Cafe Kowalski. And as usual he has new support musicians with him. Be surprised. Check time and date under the concert section. 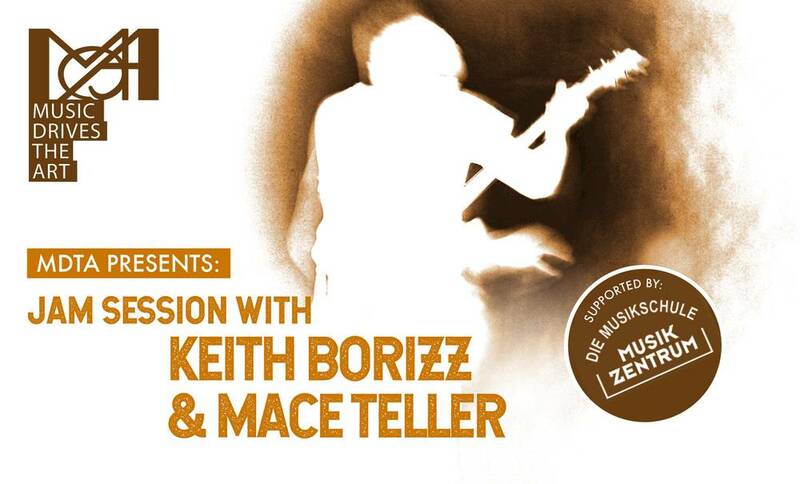 KEITH BORIZZ & MACE TELLER are doing it once more. A fresh mix in the line up supporting Keith is coming up. As usual there is a JAM SESSION following. Come listen and jam on Saturday 23.3.19 on the ship named FLORENTINE in Linz-Urfahr. Love&Peace. 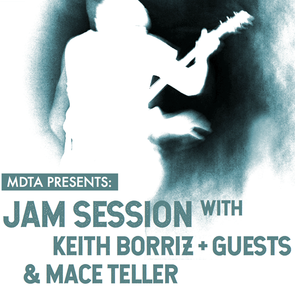 Another Jam Session with KEITH BORIZZ & MACE TELLER is coming up. There will be a change of the line up supporting Keith, like always. Be inpired. Appear listen and jam with them on Saturday 2.2.19 in Smaragd, Linz. Love&Peace. Happy new year. Thank you for great 2018 and this just begins as the previous has ended. 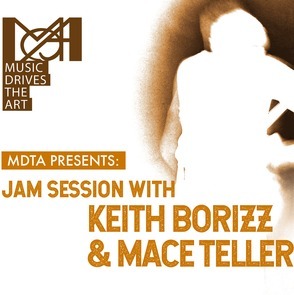 It starts with a gig of KEITH BORIZZ & MACE TELLER including a JAM SESSION afterwards. Come in numbers. See you. Love&Peace. 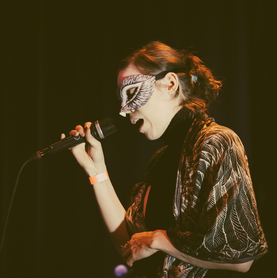 Next concert with Lizzy Cat alias Missfelidae Illustration, as support for her exhibition in Salzburg. Thatiana Gomes the wonderful double-bass player will complete the KEITH BORIZZ TRIO. Glad to see you there. Love&Peace. for her finissage at OKH Vöcklabruck. Come in numbers, listen up and watch. Love&Peace. 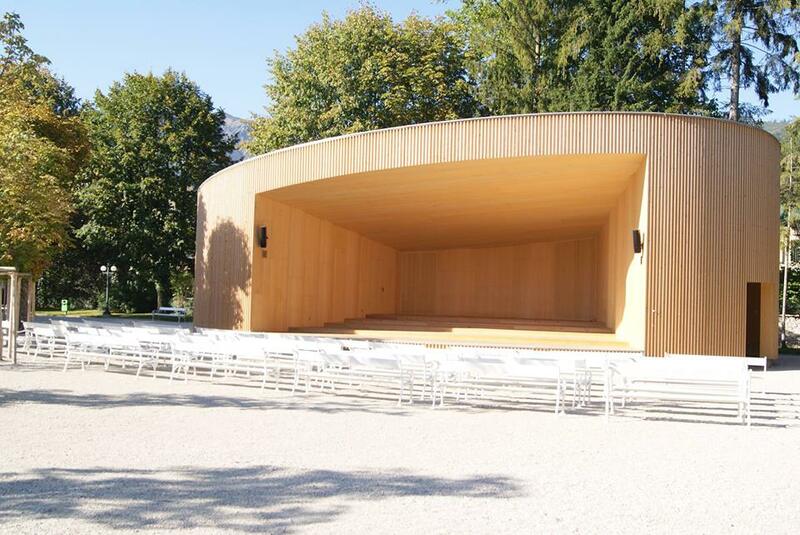 Looking forward to the next concert at the KUNSTFESTIVAL BAD ISCHL. The event starts tomorrow and the gig will be on 30th, of June at 17.00. Check out the next gig on June 21st at the summer festival of the KU Linz. This is an invitation to the OPEN DAYS on 9th, of June at Bruckner University, Linz. 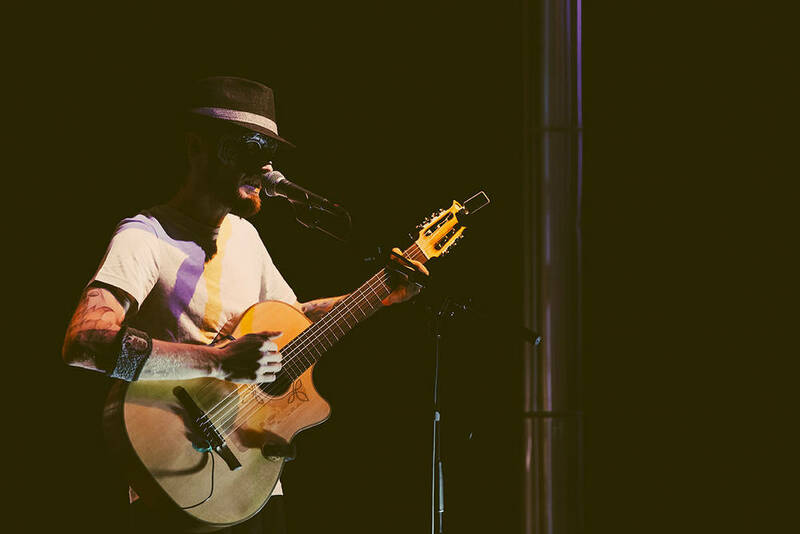 Alongside many other possibilities you have the chance mixing one of KEITH's musical pieces. KEITH is going to play for the virgin ride of the ship named WALROSS. He will be supported by LIZZY CAT. The duo will do this time. The boat is small but fine. This year doesn't start with a concert but a live radio show on NEWCOMER FM 105.0 @Radio FRO. The show starts tomorrow (Saturday 3rd) @17.00. Keith is already excited and looking forward to meet the host, Michél "Mitch" Vuckovic. They're going to be fond of every listener. So tune in & turn the volume up. Happy new year. Motivation for creation. Next concert is coming up on Tuesday December 19th, in Cultur - Café Smaragd. 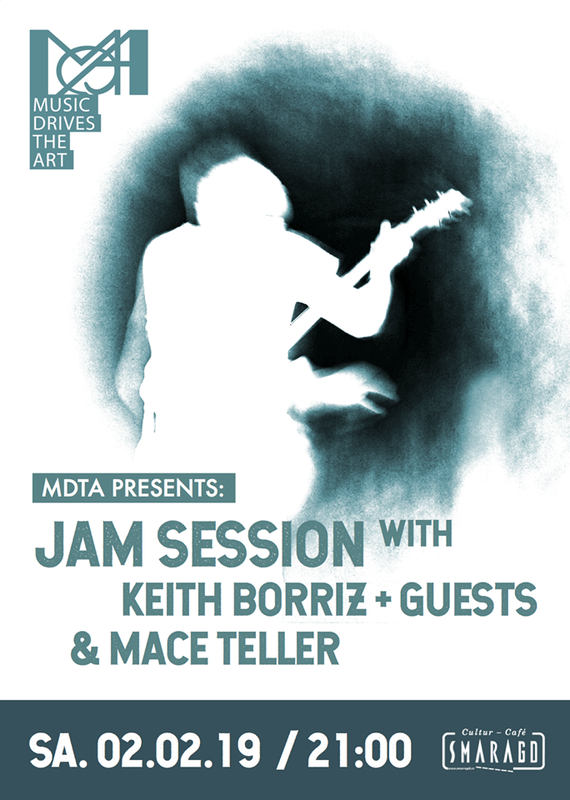 It's going to be an experiment, Keith will be playing with a new line up. Surprise yourselves and be there. 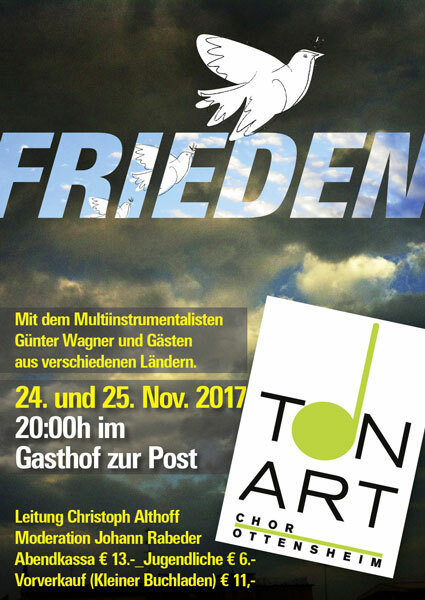 Keith joins the TONART CHOR for a peace concert. Come to Salonschiff Fräulein Florentine on Sunday. Keith & the Layman's Band will be there to play for you. They start @ 18.30. Click here for a nice invitation video. Thanks to Mike Vu I had a wonderful artistic experience in the streets of Linz. I'm very glad that I could make some people smile and have fun with my music. Soon there'll be impressions. Thanks to all the listeners and Mike who pushed me to do it. 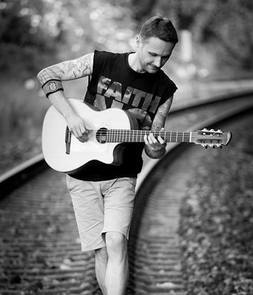 KEITH BORIZZ on stage again on June 27th in Gallneukirchen at Kowalski Café & Bistro. KB+3 means Keith has support by three further musicians. 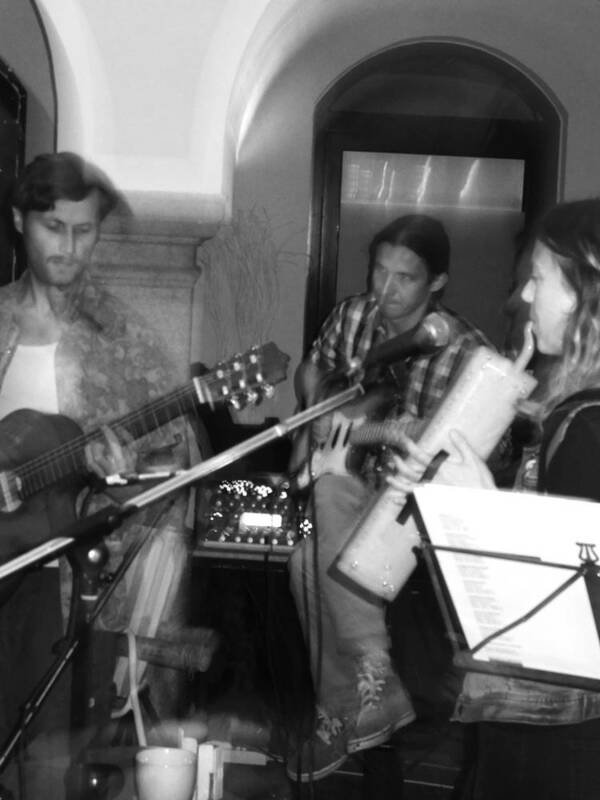 The line up is: Lizzy Cat (vocals), Zoggi (e. bass), Felipe de la Muerte (e. guitar) & Keith Borizz (ac. 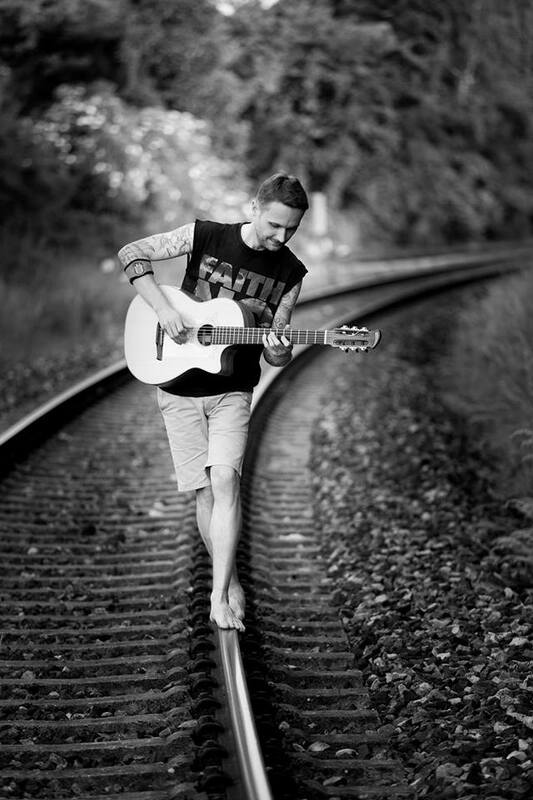 guitar, vocals). Well, It's been a while. Now KEITH BORIZZ is back. Listen up and watch out for things to come. Currently, Keith is having a break with the music project because of health reasons. We're very sorry but we have to cancel the support gig on Friday because of illness. Nevertheless it's worth seeing HELENE TRAXLER'S Vernissage in Salzburg at Mark.Freizeit.Kultur. 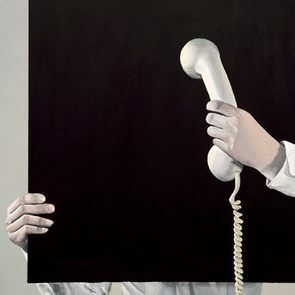 On Friday there's an interesting Vernissage in Salzburg at Mark.Freizeit.Kultur. 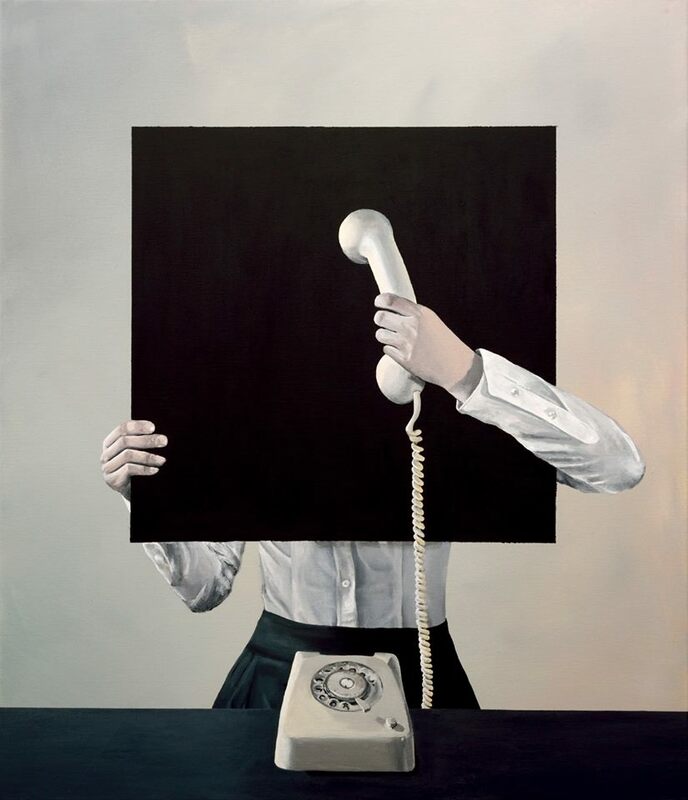 HELENE TRAXLER will present her art. We will be there, too as KEITH BORIZZ TRIO feat. ZOGGI on electric bass & LUKE STRINGWALKER on the electric guitar. We are there as musical support. 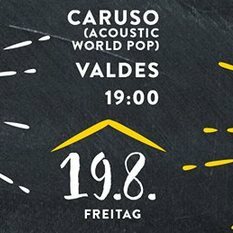 Thanks to CARUSO & SOS - Menschenrechte for inviting us (KEITH BORIZZ TRIO) to play at Cafe Valdés. It was nice to play for a good reason and in front of a great audience in the open air. 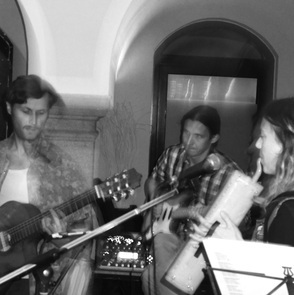 Thanks also to Christian Steiner (Call Me Astronaut) who joined in very spontaneously with the cajon. Tonight KEITH BORIZZ TRIO feat. Lizzy Cat & Felipe de la Muerte together with CARUSO in Cafe Valdés. Starts at 19:30. 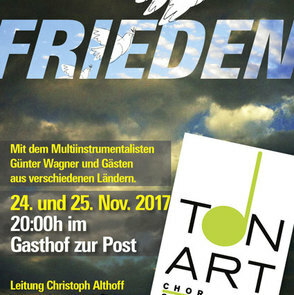 It's one of a series of benefit concerts for SOS - Menschenrechte. Watch out! 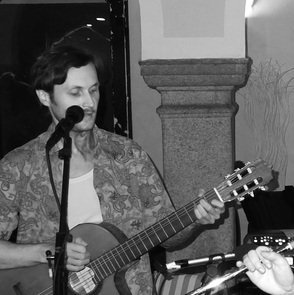 KEITH BORIZZ TRIO on Friday 19th, of August in Café Valdés. 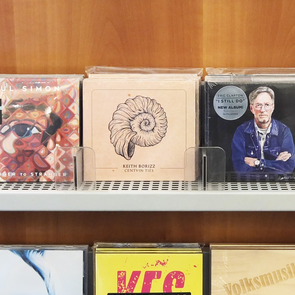 We are very happy that the debut CD by Keith M. Borizz is now available at Kulturkaufhaus Pirngruber in Linz, Austria. If it's too far for you to walk, you can also order it. Just send a mail to office(at)pirngruber.com or office(at)keithborizz.net. 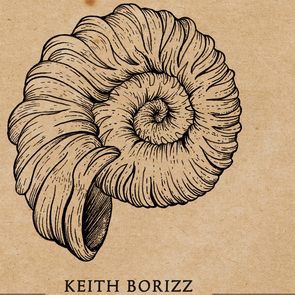 We can finally anounce the official date of KEITH BORIZZ' debut EP. CD sale begins on Monday June 13th, 2016. It was produced with Raffael Pirngruber & mastered by Bernhard Küllinger. 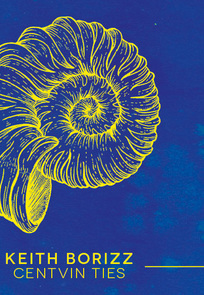 Including the beautiful artwork made by Missfelidae Illustration. Orders? Just send a mail to office@keithborizz.net. 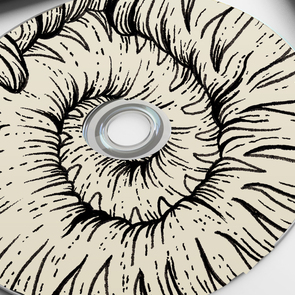 Now we can say the upcoming EP/CD will be delievered in June. Download is already available on keithborizz.bandcamp.com. 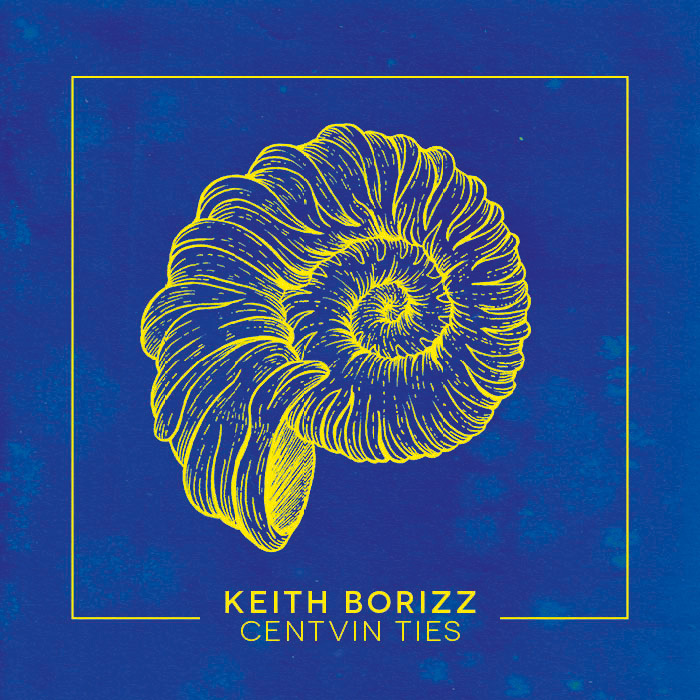 CentvinTiès by KEITH BORIZZ is released. Available as download on keithborizz.bandcamp.com. we hope to put it out at the end of the month. Now the upcoming debut EP ( CentvinTiès by KEITH BORIZZ ) is finally mixed and mastered. A big thanks to Bernhard Küllinger ( mastering ) & Raffael Pirngruber ( mixing, recording, producing ). You can already pre - listen to tracks for free, you can start the radio player down below or click here. just send a mail to office(at)keithborizz.net. 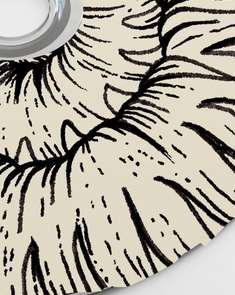 Now the production of the upcoming debut EP by KEITH BORIZZ is in the final phase. Raffael Pirngruber has finished the mix and Keith is finally happy with how the five pieces turned out. Currently Bernhard Küllinger is working on mastering. You can already make pre - orders. By the way the artwork is not the final version. Keith's solo project is soon releasing the debut recording. It's going to be an EP with five musical pieces. 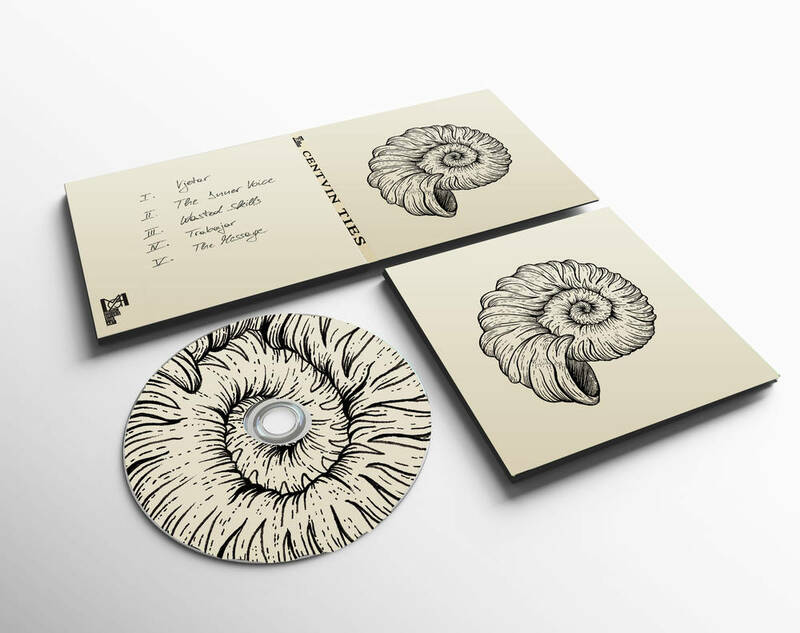 You will have the possibility to download it or buy a CD. Pre-orders you can already make under office(at)keithborizz.net. Welcome in the beginning of the new year. Keith will look out for untouched shores and will go on as solo artist. alike the stage character he invented and played in the latest band project. There will be no concerts this year because Keith is going to record an EP. 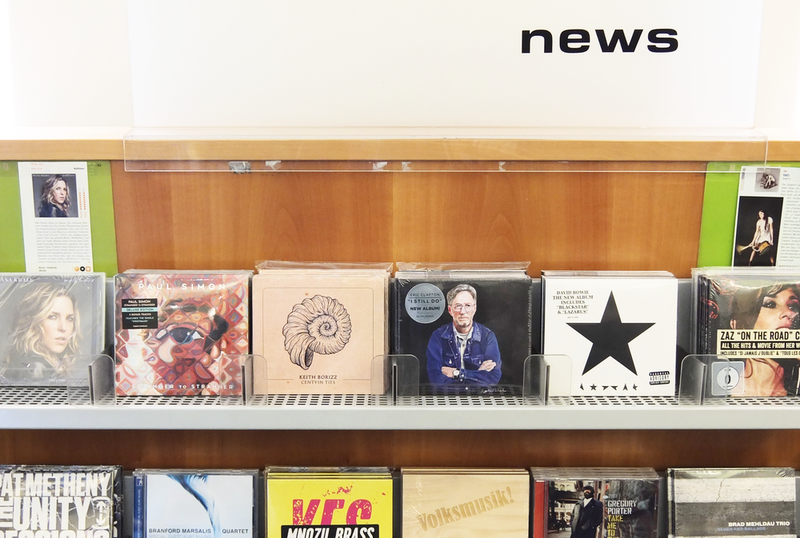 CentvinTiès would like to thank all the people attending the show last Saturday in Central, Linz. Especially for the good vibrations and atmosphere. Until a next time, someday soon. 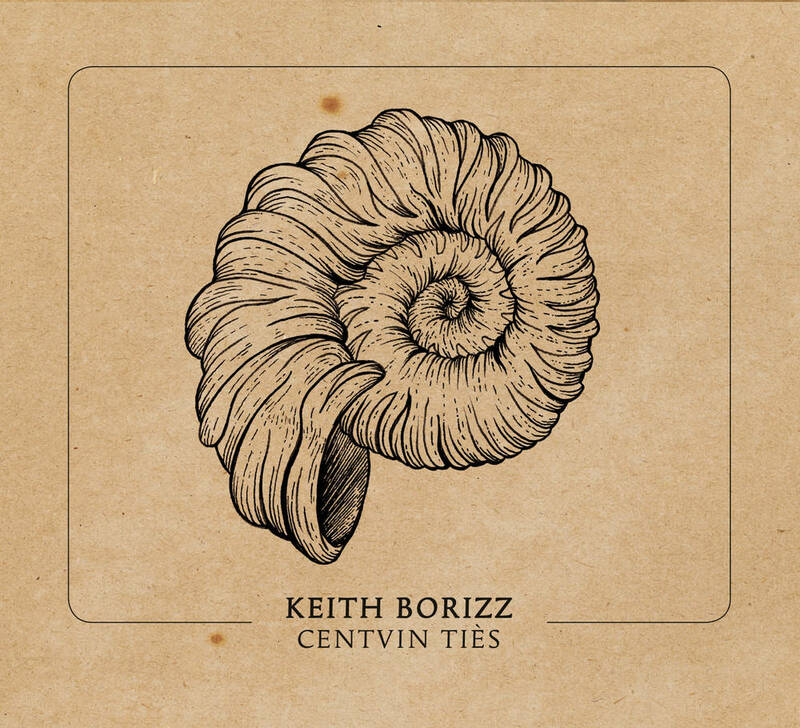 Keith Borizz is soon back on stage again with CentvinTiès. This time including Lizzy Cat. The Quintette is going to groove & roll@ the SPRINGBREAK FESTIVAL powered by Welle 1. With PSYCHO VILLAGE, PURPLE BONSAI, etc. 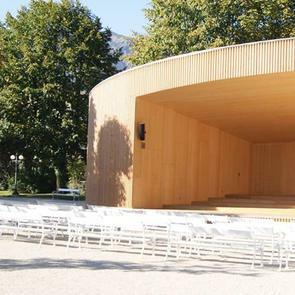 It takes place in the beautiful CENTRAL in Linz on Saturday the 2nd, of May. The Band is ready to take you on a musical journey, if you're free to come. Over and out. 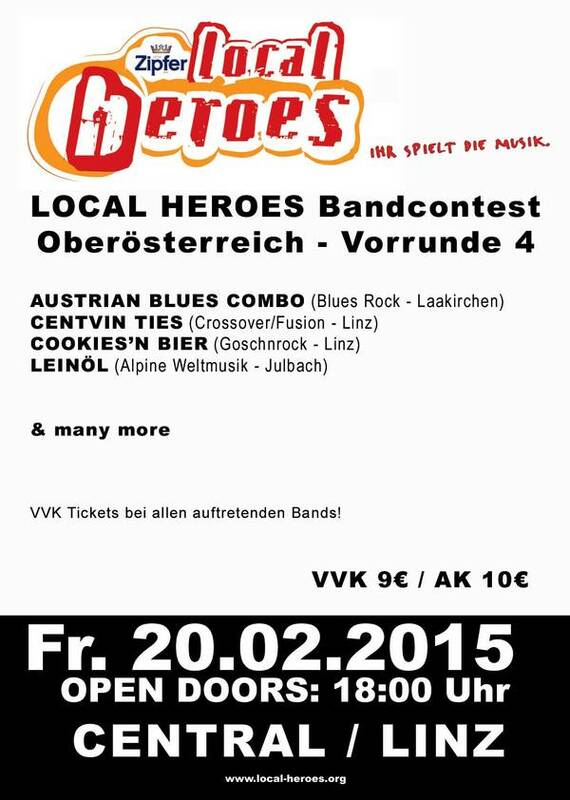 CentvinTiès didn't not proceed to come further than the Upper Austrian Final of the Local Heroes Band Contest 2015. The jury did not appreciate their style very much but nevertheless the audience did even more so. The band likes to thank all the people who were there for them and also the ones who were not but depite that fact, voted for them. 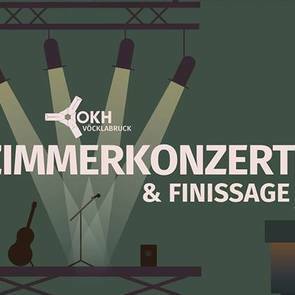 Keith M. Borizz & CentvinTiès would like to thank everybody who is already going to support the ensemble at the Upper Austrian Final of the LOCAL HEROES BAND CONTEST. If you still have no plans for that evening, then join and support them on Saturday 21st, of March in the SPINNEREI in Traun. They will start at 21:00 pm. Maybe it's wise to come earlier because last time they suddenly had to perform half an hour earlier. Doors open at 17:00 pm. Some tickets are still available under office(at)keithborizz.net or on facebook.com/CentvinTies. Well, well, CentvinTiès made the first round, so they are going to perform at the Upper Austrian Final of the LOCAL HEROES BAND CONTEST. If you have some leisure time to spare, then join and support them on Saturday 21st, of March in the SPINNEREI in Traun. Don't fail to miss. Doors open at 17:00 pm. Tickets are available under office(at)keithborizz.net or on facebook.com/CentvinTies. Every ticket helps the band to get a better slot. Thanks to Milena Zivi who is a photographer, you can see the first live impressions of CentvinTiès as a newly formed band. The photos were taken in the CENTRAL in Linz at the LOCAL HEROES first round on Friday 20th, of February. Thanks to Milena Zivi who is a photographer, you can see the first live impressions of CentvinTiès as a newly formed band. The photos were taken in the CENTRAL in Linz at the LOCAL HEROES BAND CONTEST on Friday 20th, of February. Now the group made the first round, so they are going to perform at the Upper Austrian Final. 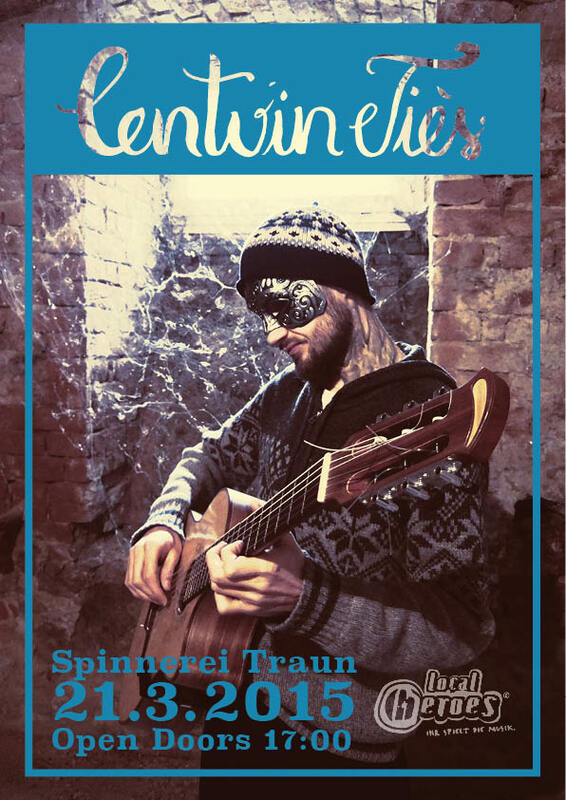 If you have some leisure time to spare, then join and support CentvinTiès on Saturday 21st, of March in the SPINNEREI in Traun. Keith Borizz would like to thank everybody for supporting CentvinTiès at the LOCAL HEROES BAND CONTEST yesterday. He is very surprised and thankful for reaching the next round. Remember you are the local heroes. Hope to see you again in SPINNEREI, Traun. The date will be announced before long. Watch out. 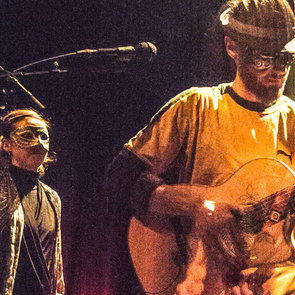 Be curious for the first CentvinTiès live appearance as a band this friday, 20th of february. 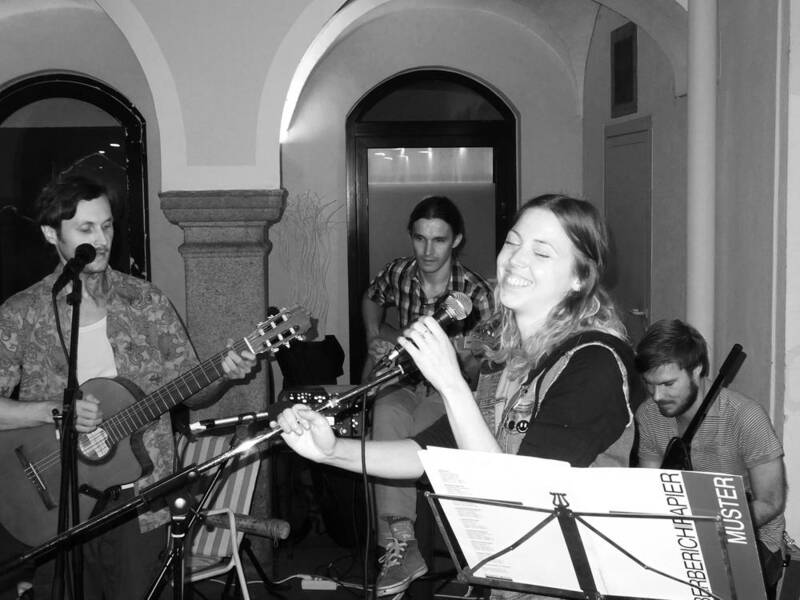 It takes place in the Central in Linz, as part of the LOCAL HEROES BAND CONTEST 2015. They start @ 20.55 pm. Thanks to everybody for the support. The group consists of Zoggi ( E-Bass ), Burny ( Drums ), felipe de la muerte ( e-guit ), Lizzy Cat ( Vox, Melodica ) and Buizzy Keith ( Vox, Ac-Guit ). Some pre-Selling tickets are still availabe under office(at)keithborizz.net or on facebook.com/CentvinTies. The result of the jury and online voting for the AUSTRIAN NEWCOMER AWARD 2015 was released today. There's no award for Keith Borizz and CentvinTiès but nevertheless it was worth a try. Thanks to the ones who supported us anyway. 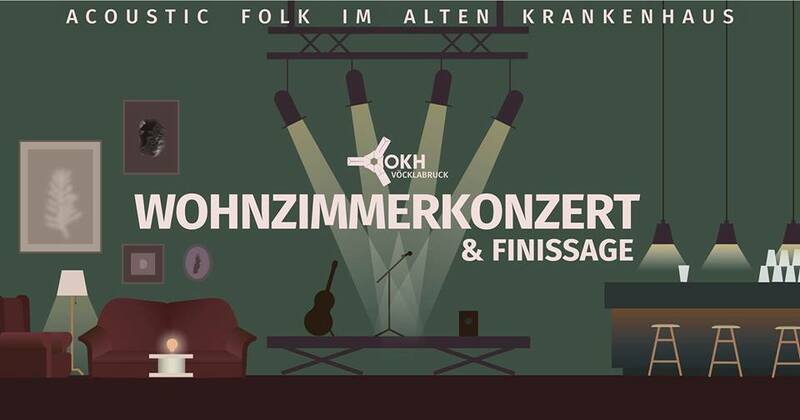 Let's look forward to Keith's first live performance with the newly found line-up of CentvinTiès in the Central in Linz as part of the LOCAL HEROES BAND CONTEST 2015 on friday 20th, of february. Pre-Selling tickets are availabe under office(at)keithborizz.net or on facebook.com/CentvinTies. 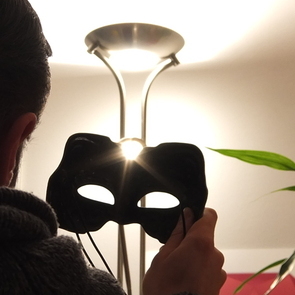 The Online Voting for the AUSTRIAN NEWCOMER AWARD 2015 stopped yesterday at 23.00. Thanks to everybody who voted for Keith's project CentvinTiès. Now the jury will give their points to the nominees they are convinced of. So who will get an AWARD will be anounced on wednesday 5th, of february. And you will be informed here. Thanks again. 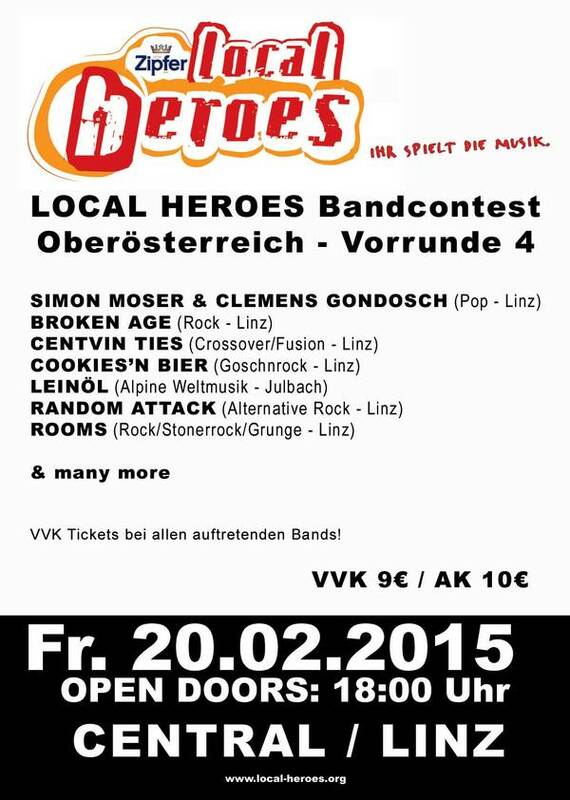 Also everyone is invited ot join and support CentvinTiès at their first band live performance in the Central in Linz as part of the LOCAL HEROES BAND CONTEST 2015 on friday 20th, of february. 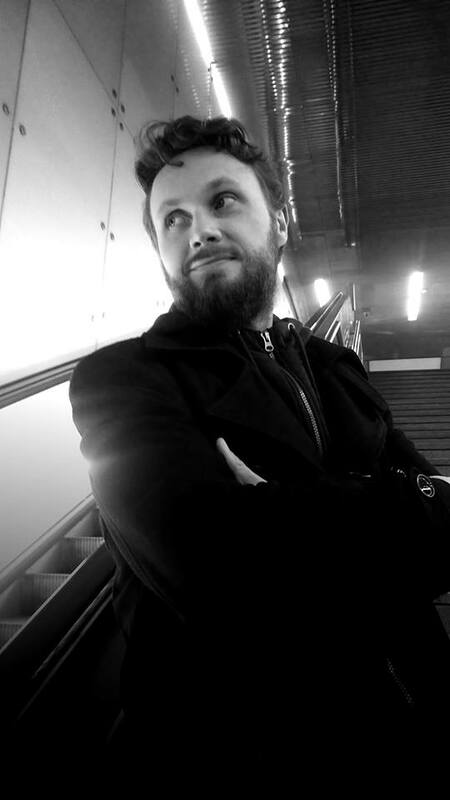 Keith M. Borizz is in for the online & jury voting for the AUSTRIAN NEWCOMER AWARD 2015 with CentvinTiès. If you like 'em then vote for 'em so they could be given a chance to play in the new, astonishing MUSIKTHEATER in Linz on February 25th. 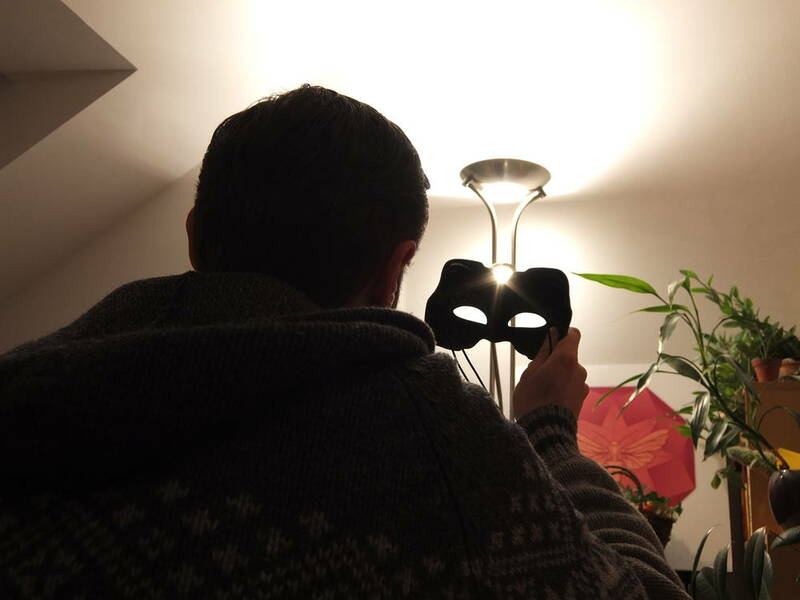 And also be curious for their first live appearance as CentvinTiès on February, 20th in the Central in Linz, as part of the LOCAL HEROES BAND CONTEST 2015. It's a good start for Keith because the CentvinTiès - family has grown. three more musicians have joined the music & art project. 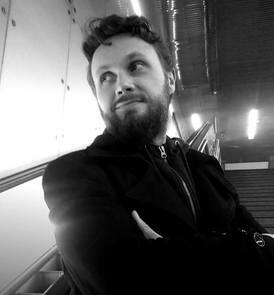 The master of rhythm & time: On the drums, Bernhard "Burny" Küllinger. On the Throne of low frequencies: Daniel "Zoggi" Zoglauer plays the electric bass. The lord of hellfire & chili beans: Filip Korzeniowski aka Felipe de la Muerte rocks the electrified guitar. 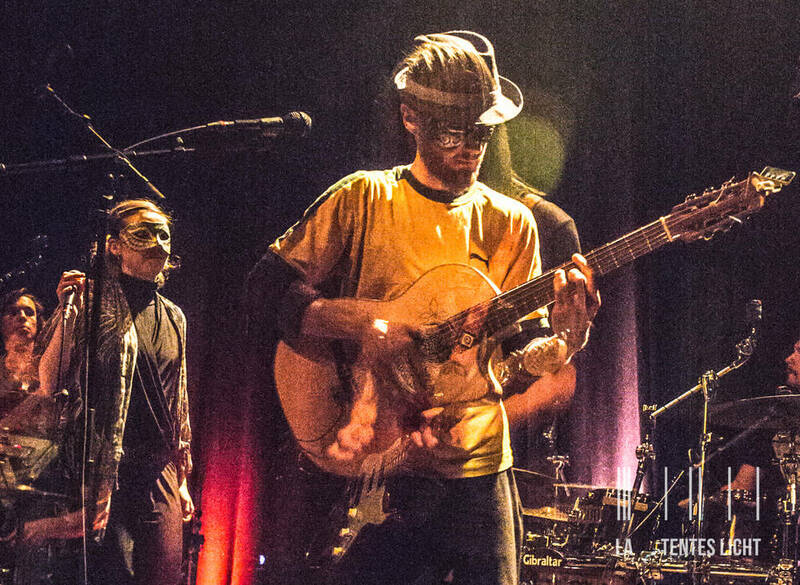 Keith Borizz (vocals, acoustic guitar) mimes the guardian of groove & melody. 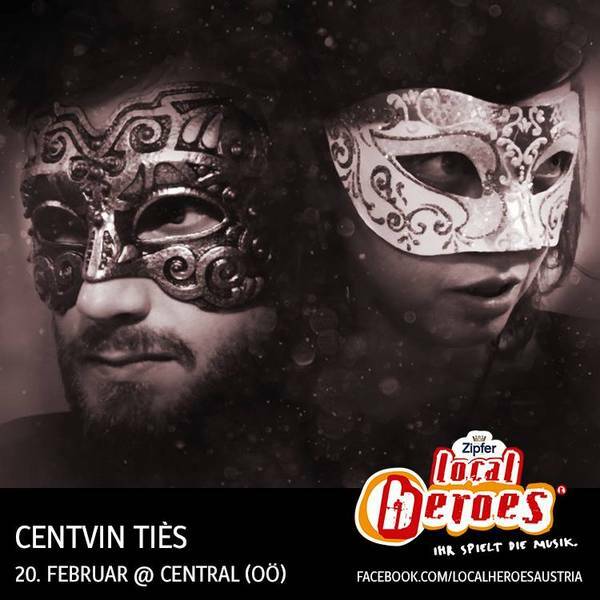 Be curious for their first live appearance as CentvinTiès on February, 20th in the Central in Linz, as part of the LOCAL HEROES BAND CONTEST 2015.
on Friday 20th of February. Pre-selling Tickets available for € 9,00. Just contact office(at)keithborizz.net or find us on facebook.com/CentvinTies. in CENTRAL in Linz, on Feb. 20th next year. 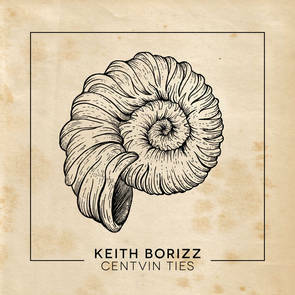 Keith Borizz is going to perform with CentvinTiès with a new line up. It will be anounced after the new year's eve. Guess who'll be soon back on stage,...?!? 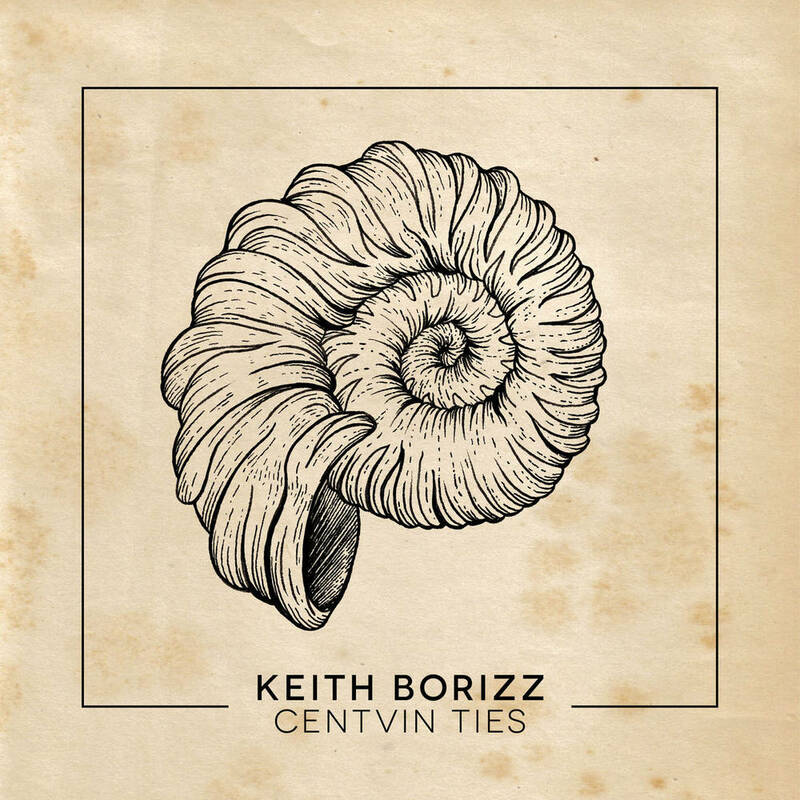 Keith Borizz will attend the Local Heroes Band Contest 2015 with CentvinTiès. You can join the concert and support the band on Feb., 20th next year. The event takes place in CENTRAL in Linz. More infos coming up soon.